Your resource for all things shoegaze and dream pop: Bandcamp Track of the Day: Undone || Google is my Boyfriend. Bandcamp Track of the Day: Undone || Google is my Boyfriend. "Google is my Boyfriend" is taken from Undone's full length LP, Family, which was released earlier this year. 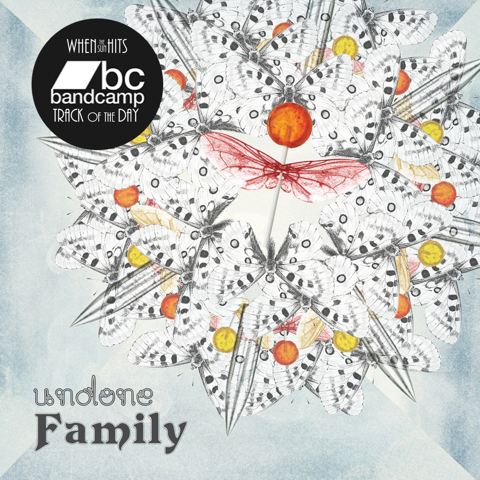 Undone is based in Macedonia and is an open band - a revolving cast of musicians from the same artistic circle contribute to each incredible record they release. We are very excited to share an interview with Ronit Bergman - a permanent fixture in the band - in the coming days.